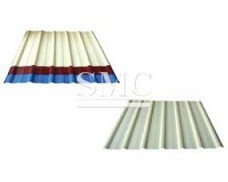 also have roof accessories to help you install the roof or wall panel, such as roof fasteners, roof panel machine and roof cutting tool. 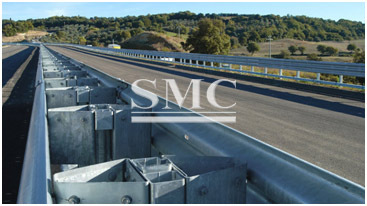 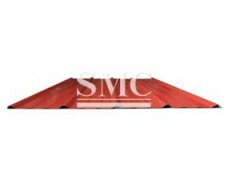 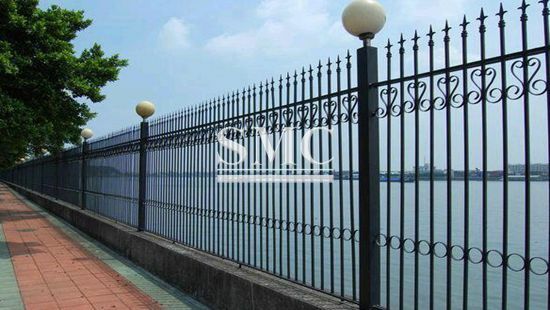 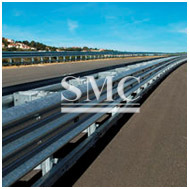 50% longer than traditional galvanized steel sheets. 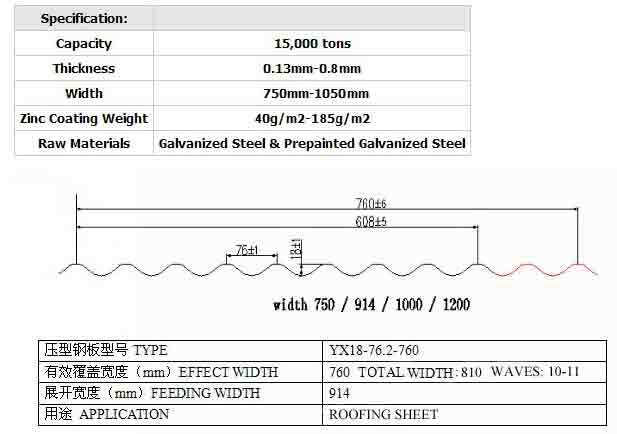 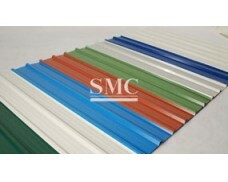 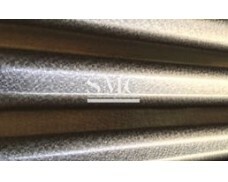 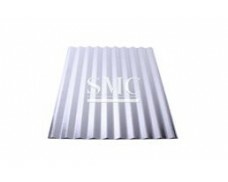 Prepainted Corrugated Galvanized Steel Sheet is an ideal material for roofing and wall applications, as well as interior designs, such as ceiling, awning. 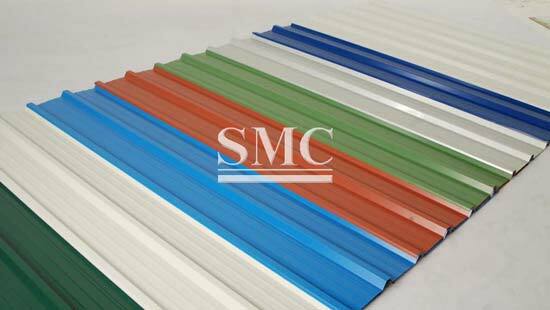 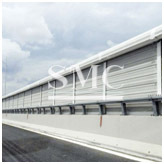 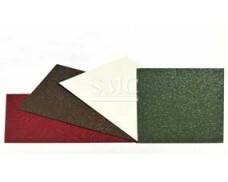 Prepainted Galvanized Corrugated Steel Sheets are used in steel structured walls and roof systems in power plants, car showrooms, cement ware houses, steel structure offices, airport terminals, train stations, stadiums, concert halls, theaters, supermarkets, logistics centers, Olympic stadiums, etc.